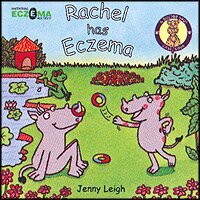 To help make information about Meningitis available as as widely available to families, we have produced a book to help younger children (and adults) recognize and react to the onset of Meningitis. 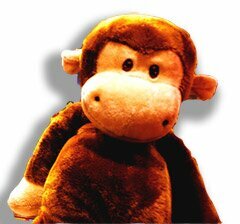 Help us raising funds by purchasing a 'George has Meningitis' or a 'George Cuddly toy'. We do like firsts in our association and ‘George has Meningitis’ is no different, as this again was the first book of it's kind to be undertaken and published with the help of glasgow city council who funded the project. It took in fact almost 10 year's of trying to get an author to take on the project and no one was brave enough, until, fortunately, I manged to coax author jenny lee to take on the task and a wonderful job she did of it as well. George is one of a collection of books written by Jenny in the Dr. Spot casebook series and the aim is to have the children read the story of George the baby Gorilla either themselves or with a family member both in the home, in offices, doctors surgeries and waiting rooms all over, but the people can be taking on board the signs and symptoms of the disease, without really realising that they are doing this and it might just save someone's life. George was highlighted at the Edinburgh Book Festival and also by the evening times who we put on work shops in the Mitchell Library and had school children come along, and Dr. Spot the Jungle Doctor was on hand as well as Jenny Lee, the author, and Woody the artist, accompanied by our doctors and scientists from some of our laboratories here in Glasgow. The children had a ball talking and drawing all kinds of bugs, but they also learned a great deal about bacteria and how it affected them also how to identify the meningitis symptoms as well, and everyone had a great day. So well done George. 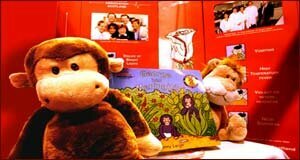 Support Meningitis Association Scotland research and put your order in now for a George book or cuddly toy. 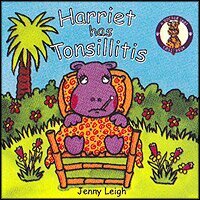 Harriet the Hippopotamus has a nasty case of tonsillitis at her best friend 's birthday party. Luckily Doctor Spot is at hand to make her feel better. when Doctor Spot prescribes a soothing lotion. 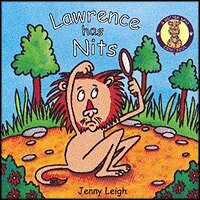 about head lice and how to tackle them. 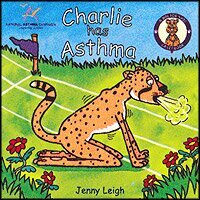 wrong and gives Charlie a special inhaler to help him breath more easily. and dressings which soon make her feel better.